This lesson was written by Zack Seals. Apologetics is a limited-prep event where students study 100 questions provided by participating leagues. In competition, you are given 4 minutes to prepare for a 6-minute impromptu speech. This download covers the selection above in depth, providing Bible verses, quotes, citations, and analysis from an Apologetics champion. 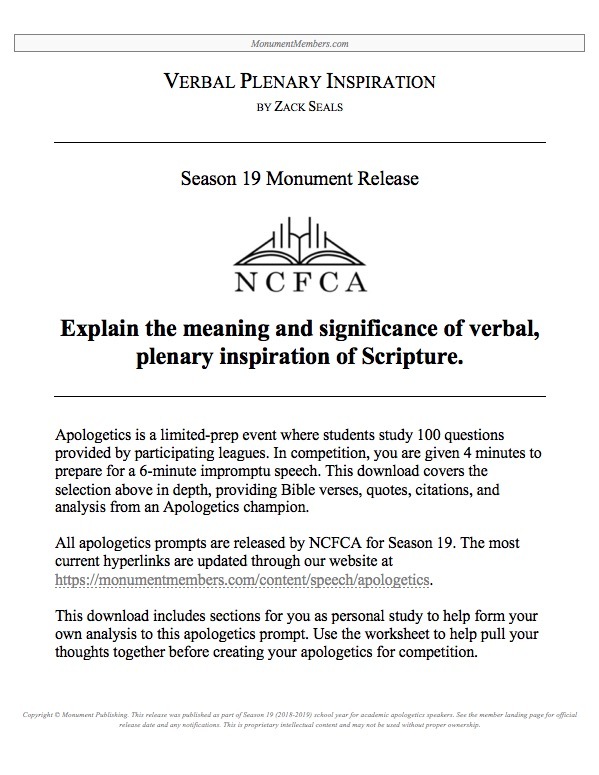 All apologetics prompts are released by NCFCA for Season 19. The most current hyperlinks are updated through our website at https://monumentmembers.com/content/speech/apologetics. This download includes sections for you as personal study to help form your own analysis to this apologetics prompt. Use the worksheet to help pull your thoughts together before creating your apologetics for competition. Download the document with the button above. Study this release and get to know it well. File and print as necessary to prepare for your upcoming competition. This download is exclusively for Monument Members participating in Season 19. Any use outside this membership is a violation of U.S. Copyright Law and violators will be prosecuted. As always, double check all claims, warrants, hyperlinks and the current news in case any changes have occurred that will affect your competition. Do you have questions about this download? Tap in your comment at the bottom of the page. The author, the site owner, or another member will most likely reply. 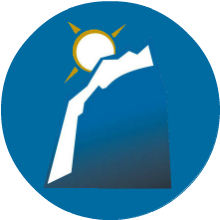 Click Here for complete information on permissions. All membership content is proprietary intellectual content, so please respect its copyright. Simply put, if you are not a Monument Member, you may not use it or share its content. 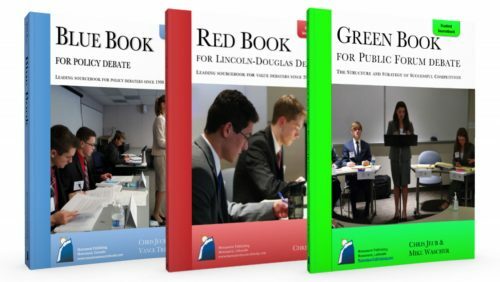 If one partner of a debate team is a member and the other is not, the one who is a Monument Member must be the controller of the logins, downloads and incorporation of the Monument Membership material. Sharing logins is strictly prohibited. Monument Libraries give you LIFETIME access to archives, camp sessions, and textbooks...FOREVER! Welcome! You may look around, but note that no source material will be accessable until you Login or join our membership.